Paddle shifters are the ultimate “cool factor” of a car. For people who experience paddle shifting for the first time, you might as well be Mario Andretti. They look super cool on the car, and are functionally genius. However, there are some area’s where they can be improved. What we’ve found in our paddle shifting experience is, manufactures don’t take into account the difference in the hand size of drivers. Where a lot of stock paddle shifters are place also assume that drivers constantly have their hands at 9 and 3. This causes problems sometimes in reacting to a sudden change or trying to shift in a sharp turn. Another reason we love the aftermarket world. Manufactures see a problem and fix it. This paddle shifting solution comes from Agency Power. 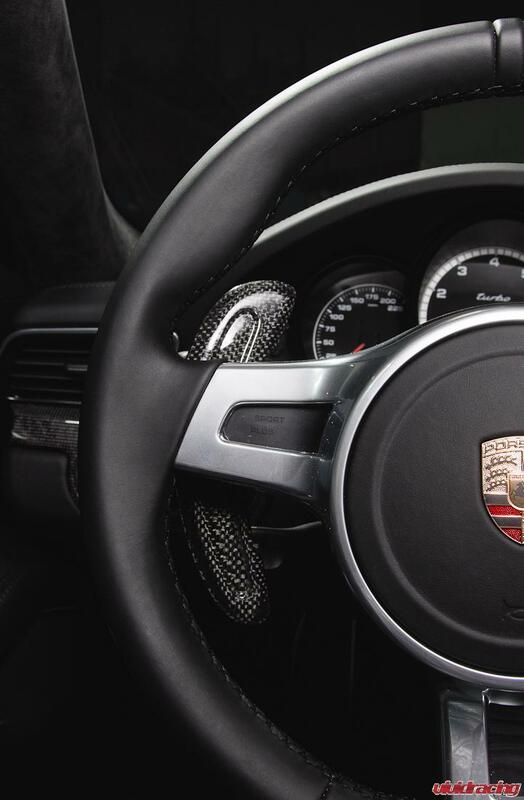 They created Carbon Fiber Add-Ons for the stock Paddle Shifters of most Porsche models. 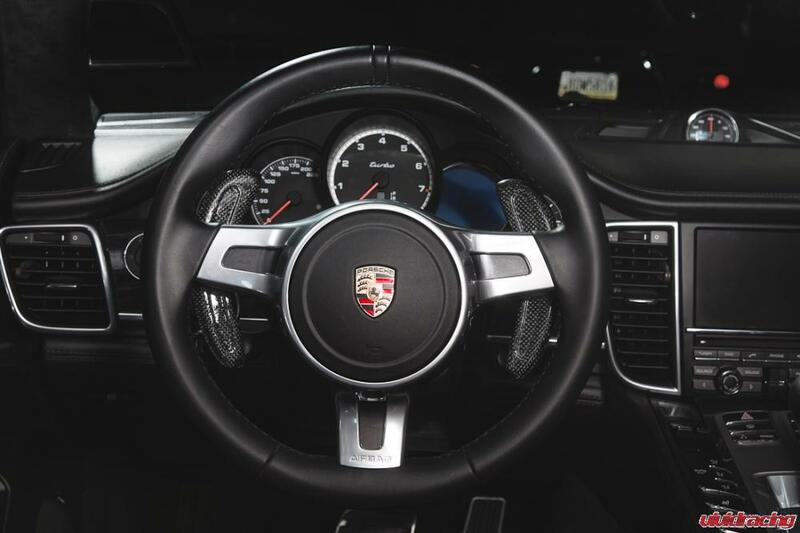 Not only do these give your Porsche interior a subtle custom carbon fiber accent, but they are larger than the OEM shifters; in turn, giving you more control in any situation.These full carbon fiber paddle shifters were designed as a add-on for simple install and removal. They simply slide on over the factory paddles and are held in place with their snug fit. Below is a video of how to install the carbon fiber add-ons. The paddles are sold as a pair, and are identical to fit left or right. 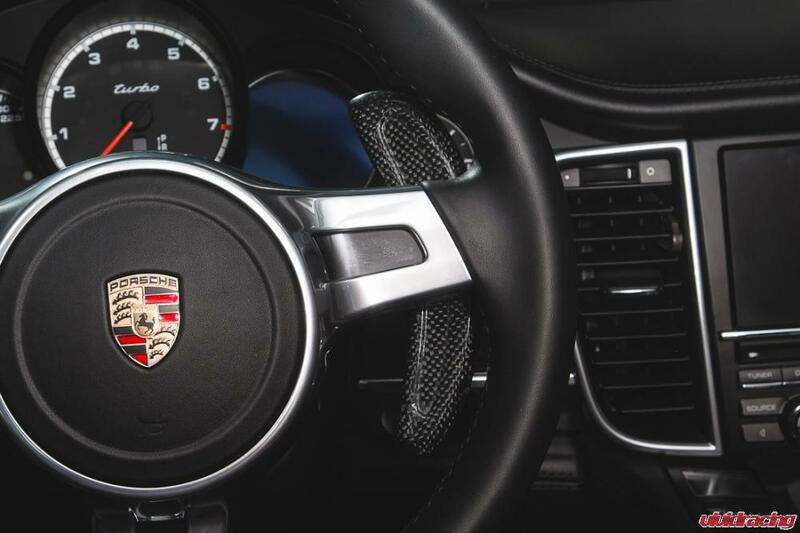 Upgrade the function and style of your Porsche 997.2 Carrera, 997.2 Turbo, 987.2 Cayman or Boxster, 991 Carrera, 991 Turbo, 981 Boxster or Cayman, Panamera or Cayenne with our Agency Power carbon fiber paddle shifters add-ons. My car is 981 cayman ! 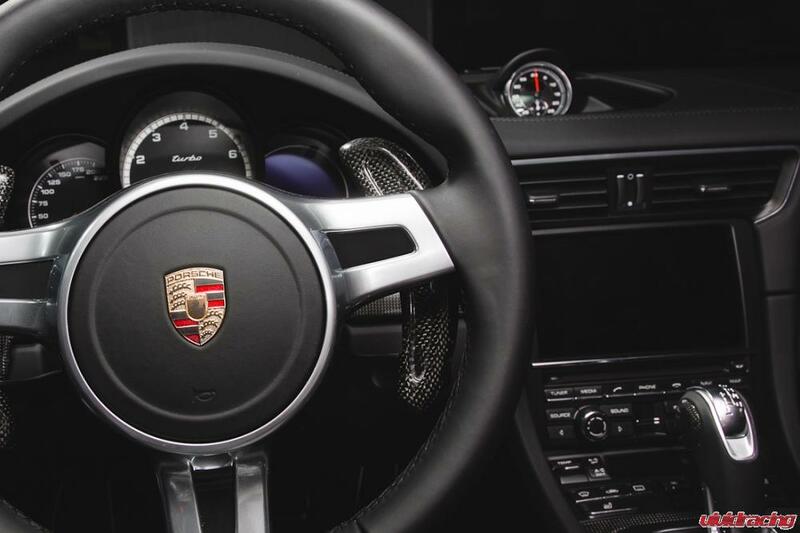 How Much of the Agency-Power-Carbon-Fiber-Add-on-Paddle-Shifters ? Can shipped to macau ? They are $350 and we ship all over the world. I’m going to send your inquiry on to someone. They will connect with you and let you know about shipping. Thanks for the comment. Here’s a link to the product too. 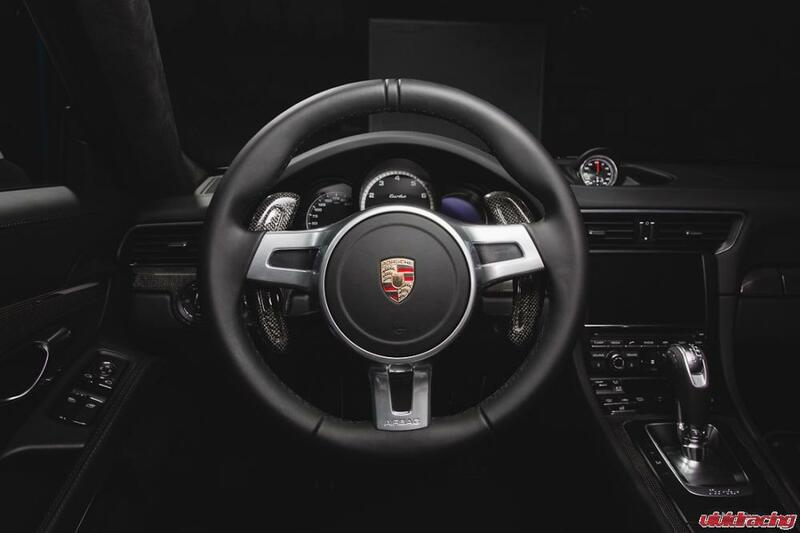 Pingback: Why Is Paddle Shift Killing the Manual Transmission, and is it a good thing?